Many of us spend the majority of our waking time at work. Find out how to resolve conflicts, stay productive, deal with bullying and more. While it may not seem like a big deal to have smokers on your team, a cigarette free team is best for everyone. 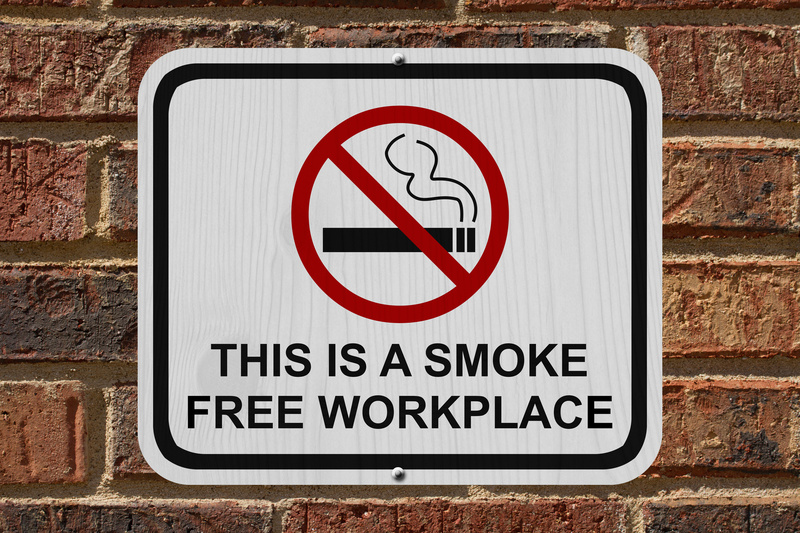 Here’s why an absence of smoking in the working place is beneficial. Have you ever seen Anger Management and wondered if saying ‘Goosfraba’ actually worked? Well, don’t try it because it doesn’t. 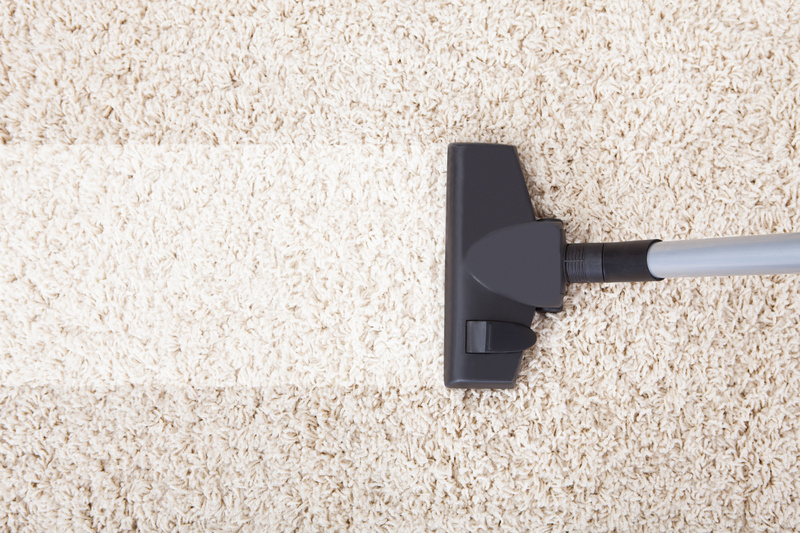 Why not try these 8 ways to reduce from stress instead? 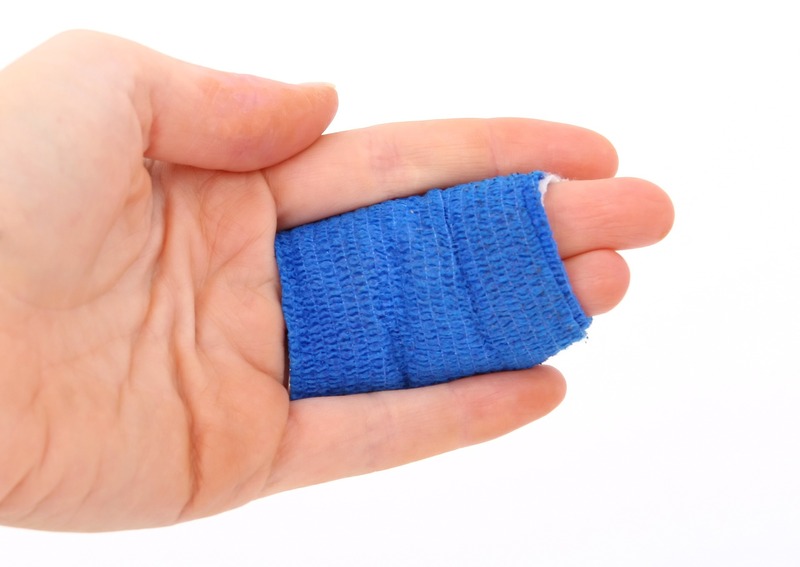 What should you do if you’re injured at work? Take these steps to ensure that you file your claim by the book. Do you work full-time? Are you caring for an aging loved one? If so, you know how challenging this can be. 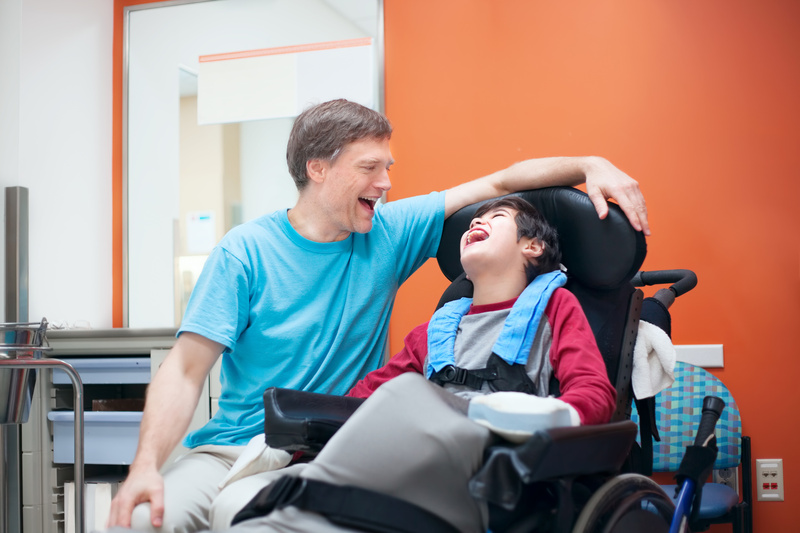 Use the 10 caregiver tips found here to learn how to achieve a work and caregiving balance. Do you want to build a positive workplace culture and improve the way your employees relate to one-another? Learn about the benefits of team building activities and why this could be one of the best investments you ever make. 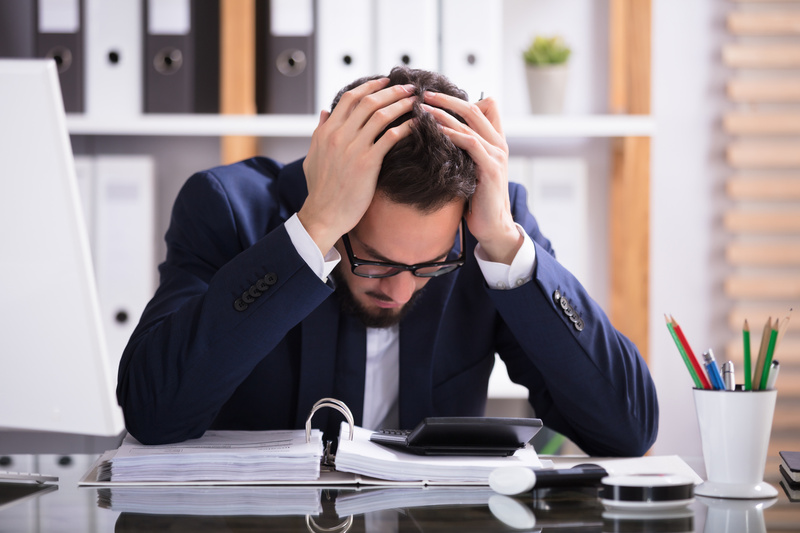 Accidents happen all the time, but when those accidents happen on the job and result in an employee losing time from work, its a big problem. 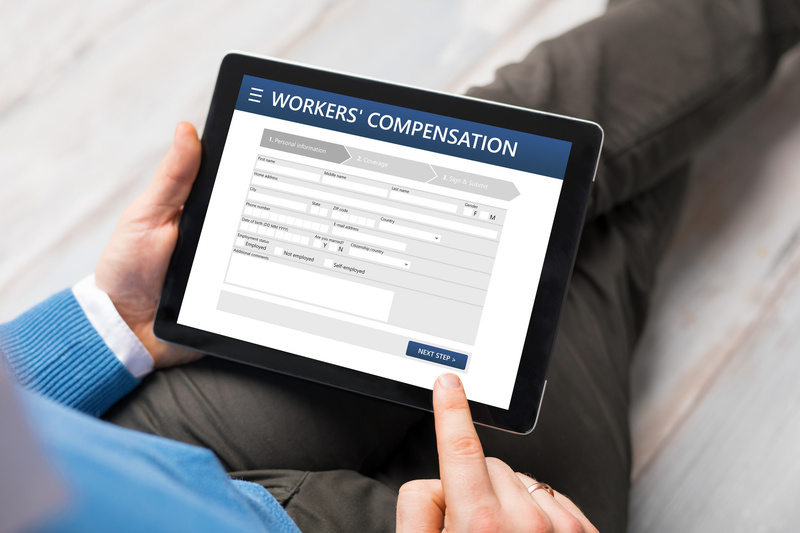 Here’s how workmans comp hurts an employers bottom line, and what you can do to prevent accidents from occurring in the first place. If you’re unsure about office kitchen etiquette, then you’ve come to the right place. 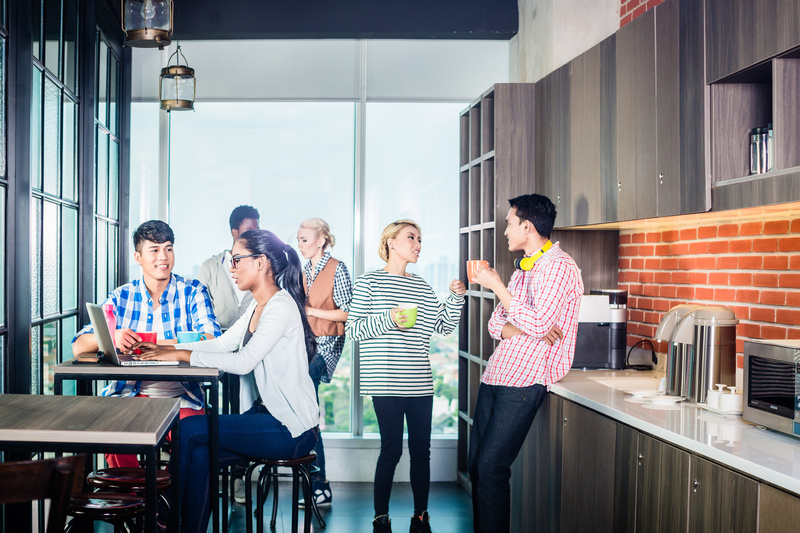 In this article, we’re discussing the do’s and don’ts of using your office kitchen so that you can be as respectful as possible.